All cast in beautiful lead free pewter, these pieces are both stylish and stunning. 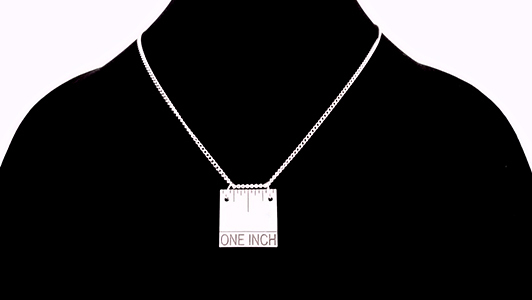 This necklace charm is an accurate ruler, 1 inch square, hand cast in 100% lead free pewter. 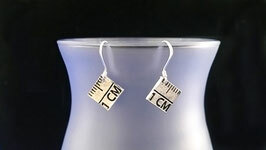 These earrings are actual 1 centimeter square, hand cast in 100% lead free pewter. In Scotland's history, Clan Crests where given out by Scotland's Clan chiefs as badges of allegiance. 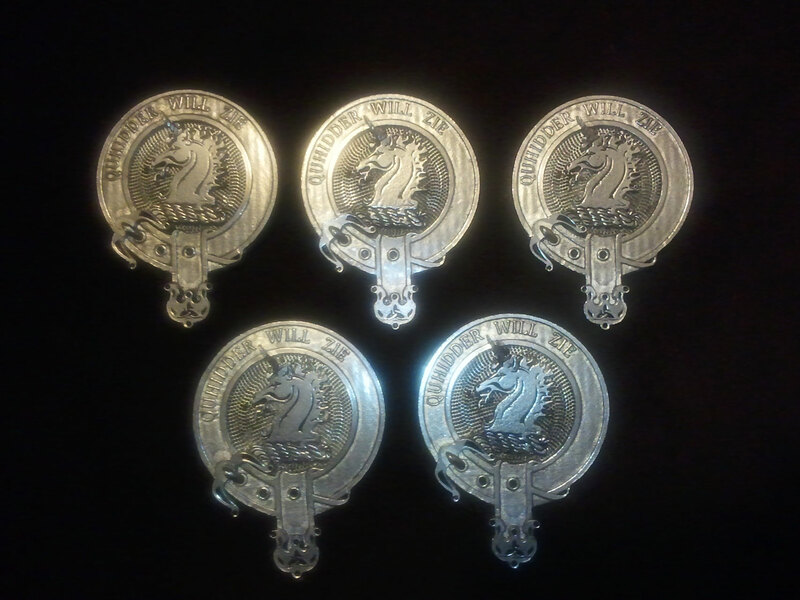 These where fastened to clothing with a strap and buckle - only chiefs could use the badge without the strap and buckle. 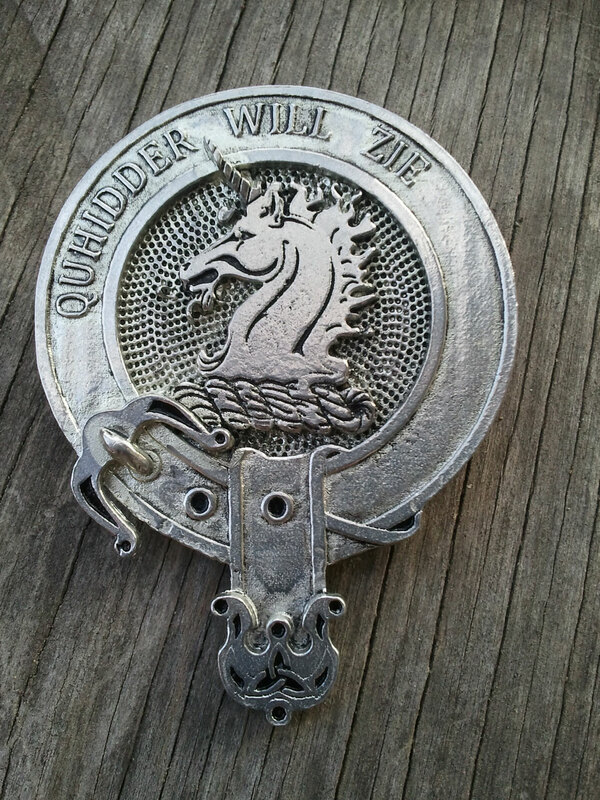 The straps or belts were coiled around the crest - a feature which has become an integral part of modern Clan Crests and often used to display the clan name or motto. Cast in 100% lead free pewter.